As you drink the water? 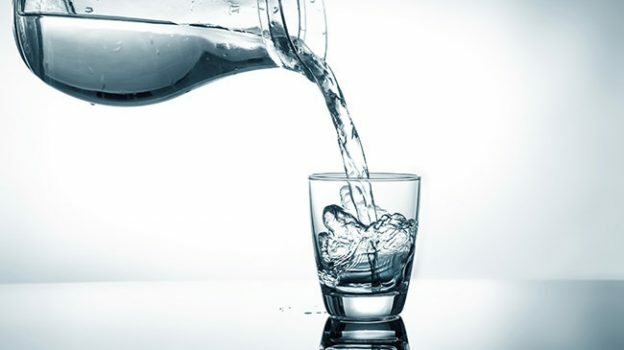 It is one of the simplest gestures we make every day, but drinking water is a fundamental action for the wellbeing of body and mood and, in some respects, it should be done carefully. This entry was posted in Health and tagged drink the water on October 11, 2016 by Nilan.